I’m not questioning the artistic merit of Michelangelo’s David, the sculpture is an unquestionable timeless masterpiece. But this sculpt of Marvel’s Venom is pretty cool! 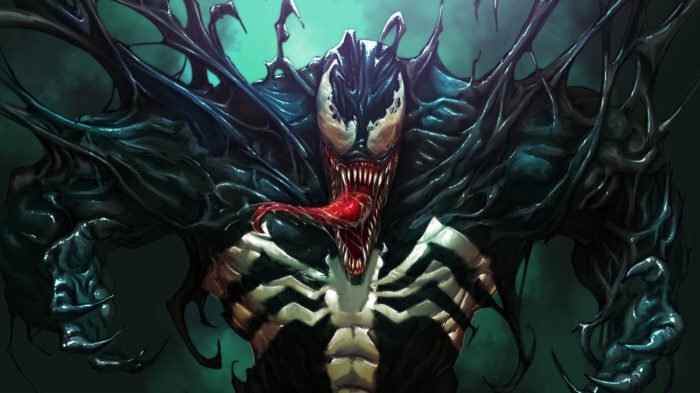 By now it’s clear that soon every movie, TV show, and artistic endeavour is going to be tied to a Marvel comic book property, so let’s put Venom in Italy’s famed Galleria dell’Accademia as well. It still blows my mind that Nicholas J. Brown (aka YouTube’s LoreCraft) only took up sculpting about a year ago. In all seriousness, comparing Michelangelo’s David was a bad joke. You cannot compare clay and marble. David’ sculpture is not only so detailed, carving out a whole slab of marble without a single stone vein running out of place is a miracle if not a testament of amazing skill in itself. Regardless, good job Nicholas J. Brown. 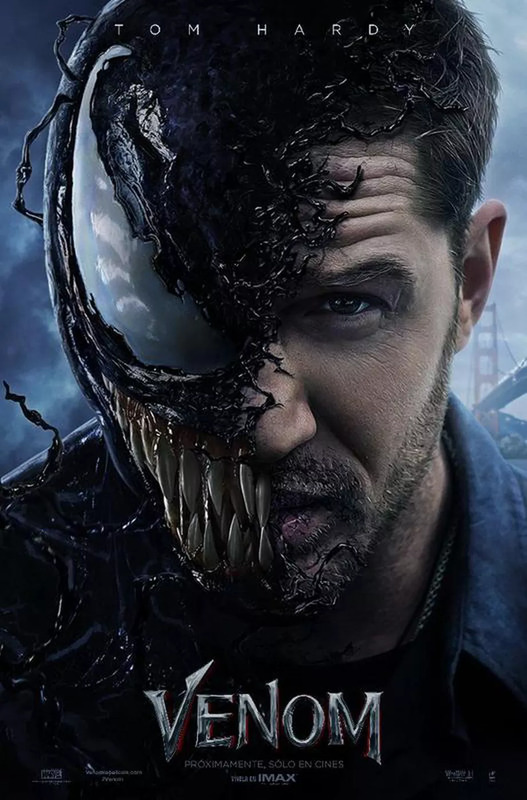 The new trailer for Sony’s Venom movie is out, and it corrects the first trailer’s mistake by actually having Venom in it. Quite a lot of Venom, actually. 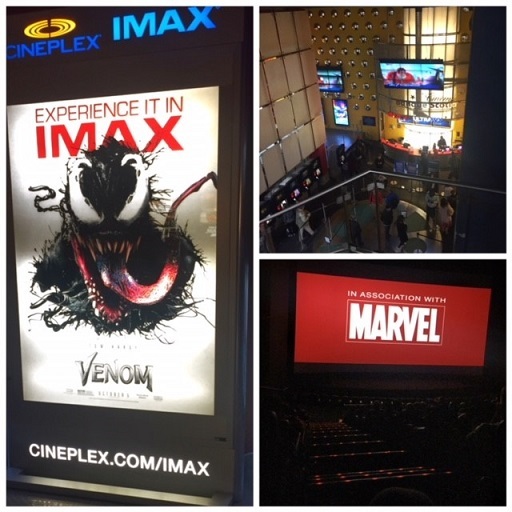 I’ve always been a huge fan of Venom (and Carnage) and have been waiting for a proper movie, especially in the wake of the abomination that was Spider-Man 3. I thought not having any Spidey would be an issue (’cause he bonded with Spiderman first) but this looks absolutely fantastic to me! 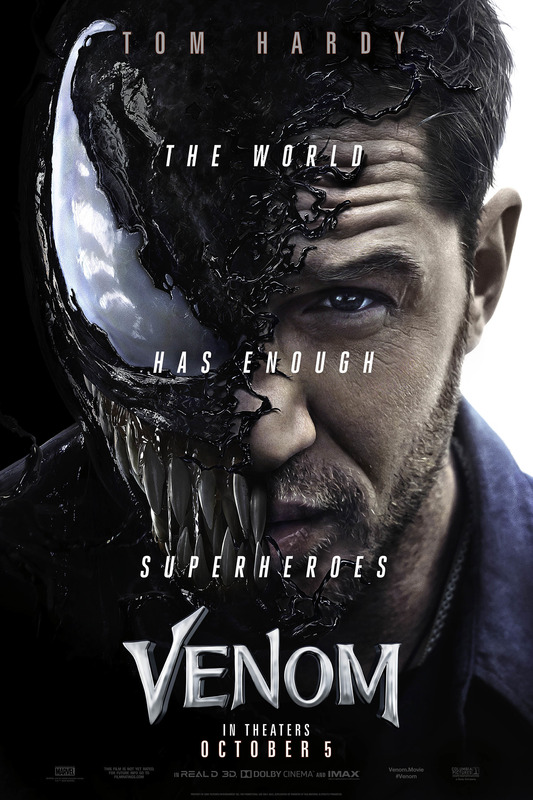 Unsurprisingly, the trailer’s light on plot details, but what it’s chock full of is a brooding, moody Eddie Brock (Tom Hardy) reflecting on his life and the briefest of glimpses at the horrific transformation that turns him into the lethal vigilant. 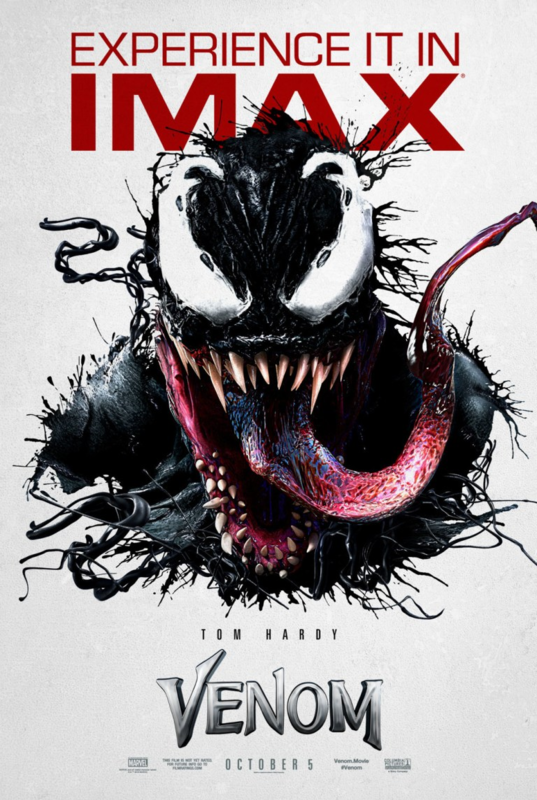 And by brief I we mean brief, as in there are a couple of split seconds where you can see the titular symbiote trapped within a container and later see its black essence spreading through Hardy’s body… Mind you, this is only a teaser trailer, meaning that a proper trailer is likely to drop sooner than later and hopefully with a PROPER Venom. I’m kinda tired to see the same actors playing different superheros and villains all the time, but I hope Hardy makes a memorable Venom, because Venom is one of those MEMORABLE and terrifying entities that deserve a great film.